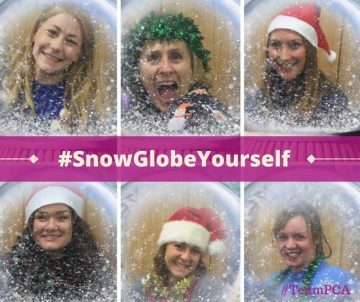 In 2015 we launched a fun Christmas campaign ‪#‎SnowGlobeYourself‬ to raise funds and awareness for pancreatic cancer! the campaign was really successful and was a great way for our supporters to get involved, raise awareness and remember loved ones. To see more photos visit our Facebook album!